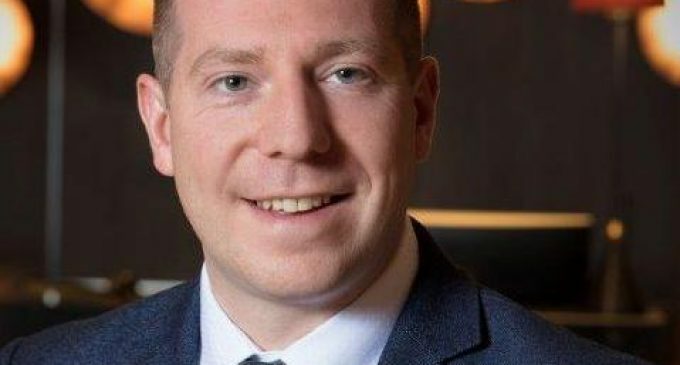 A popular Glasgow hotel has announced a new general manager. DoubleTree by Hilton Glasgow Central, located in the city’s Cambridge Street, has taken on Craig Munro to run the establishment following the completion of an £11m refurbishment. Elsewhere in the business, Frances Hope becomes business development director and Terry McBeth joins as the new director of sales – corporate.